You have 1832 characters. Don’t forget to add important and relevant keywords in your description to improve your iTunes app page and optimize your SEO. IN Publishing under GMM Media Public Company Limited presents new style entertainment magazine with innovative content and modern artwork in order to share the big market of entertainment magazine in aspect of advertisement and the readers. 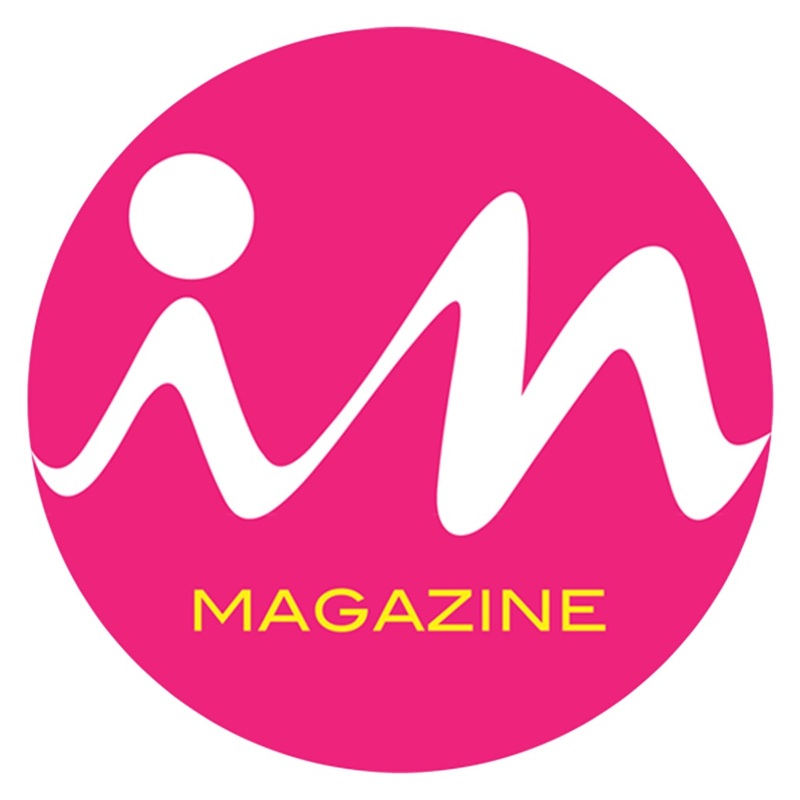 IN Magazine’s target group are women at the age of university student and working women in medium and high-end class living in Bangkok and main provinces. **** คุณสามารถส่งข้อแนะนำหรือแจ้งปัญหาต่างๆถึงเราได้ที่ member@ookbee.com (24 ชั่วโมง) หรือ 021872222 กด 2 (เวลาทำการ) ขอบคุณที่ใช้ Ookbee ค่ะ!